Quality custom built home in popular Fraser area, hardwood floors up and high quality materials throughout. 3 bedrooms 2.5 bathrooms upstairs and two - 2 bedroom suite on main. One bedroom legal suite rented $950/month, another 2 bedroom inlaw suite is owner occupied. 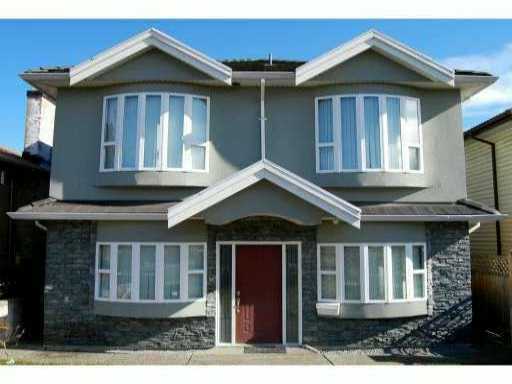 (potential income $1,900 from the 2 suites mortgage helper) Large covered sundeck at back. Centrally located close to all amenities.